NEW DELHI, India -- Indian police say three people, including two children, have died after their throats were slashed by glass-coated kite string used in competitions to bring down the kites of rivals. A 3-year-old girl riding with her parents in a car had her head out of the sunroof when her throat was cut by a kite string, her uncle said Wednesday. The other victims were a 4-year-old boy who was also looking out of the sunroof of a car, and a man who fell off a motorbike after his throat was cut by a string and it became tangled around his neck. The man, Jafar Khan, suffered a fatal head injury, said his father, Ayub Khan. The deaths occurred in New Delhi on Monday, which was India's Independence Day, when many people fly kites to celebrate. 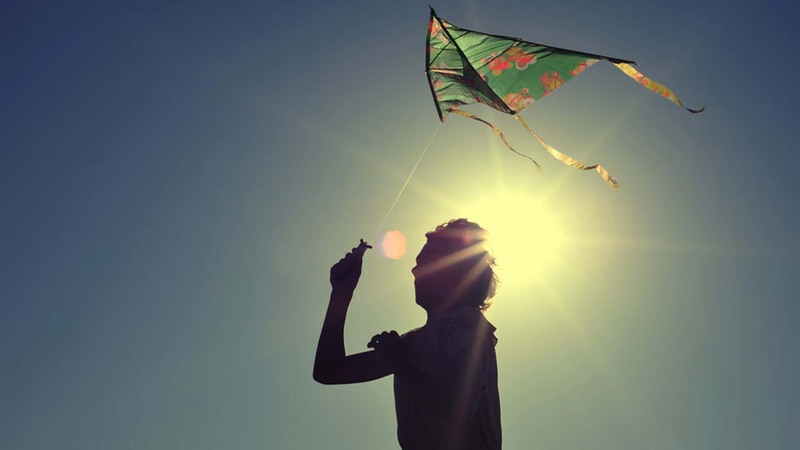 Accidents involving kite string have been on the rise in recent years. Popular among kite flyers is a type of string imported from China that is almost invisible but is coated with glass or metal shards. The strings are used to cut the strings of other kites. The city government banned the sale of glass-coated kite string following the three deaths, saying anyone violating the prohibition could be fined up to 100,000 rupees ($1,500). Several states have banned the use of glass-coated string but it remains available in stores.